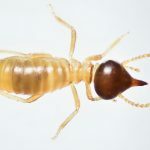 Termites date back more than 120 million years to the time of the dinosaurs. They are known as “silent destroyers” because of their ability to chew through wood, flooring and even wallpaper undetected. 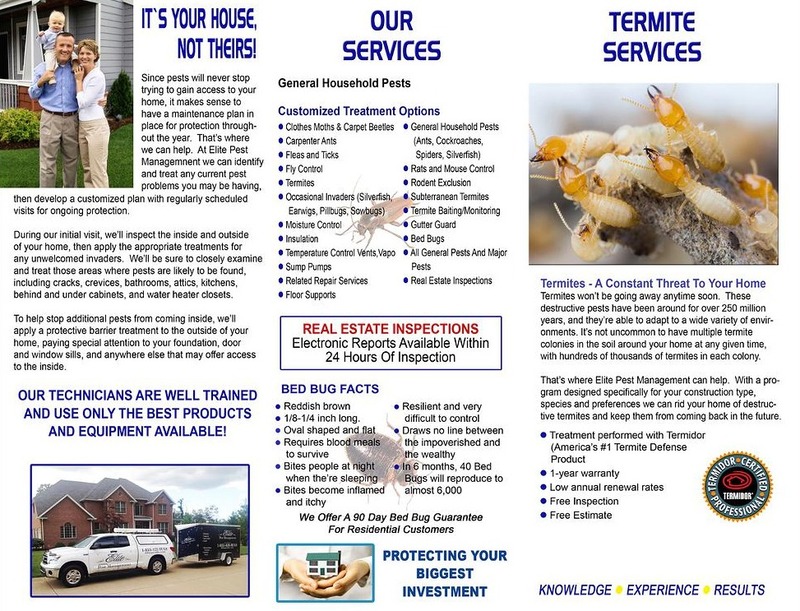 Each year, termites cause more than $5 billion in property damage – costs that aren’t covered by homeowners’ insurance policies. 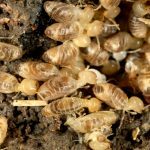 This is why being vigilant about termite control and termite extermination is so important. 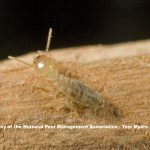 Drywood termites can be avoided by making sure firewood and scrap wood is stored at least 20 feet from the home. 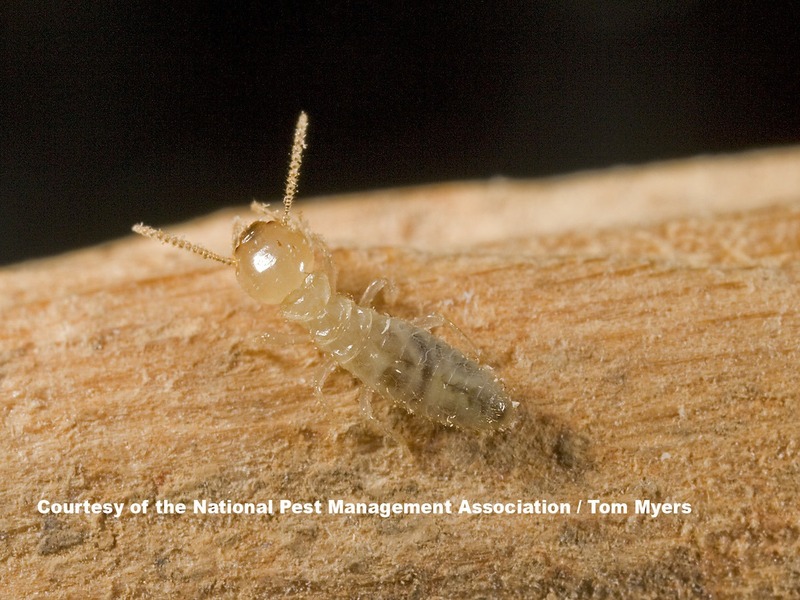 Drywood termites form new colonies by gaining access to wood through small holes. 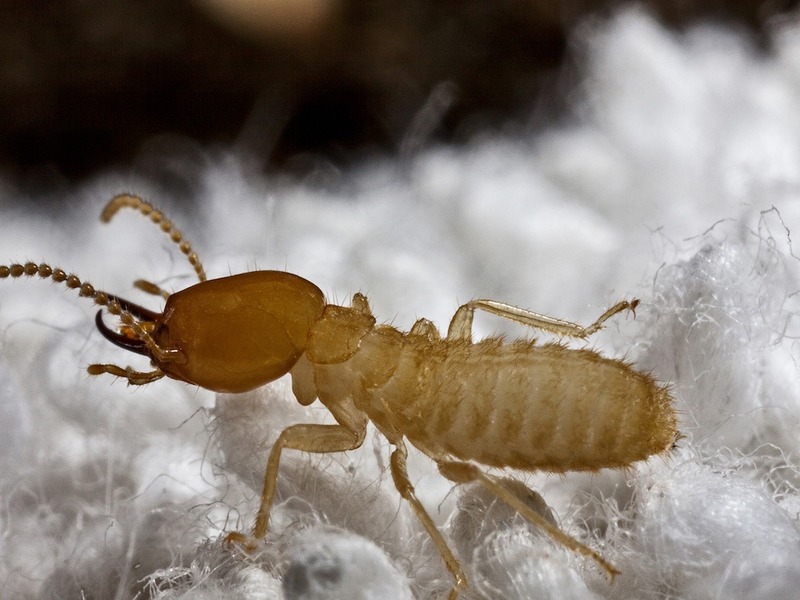 As a drywood termite treatment tactic, seal all cracks and crevices in a structure. 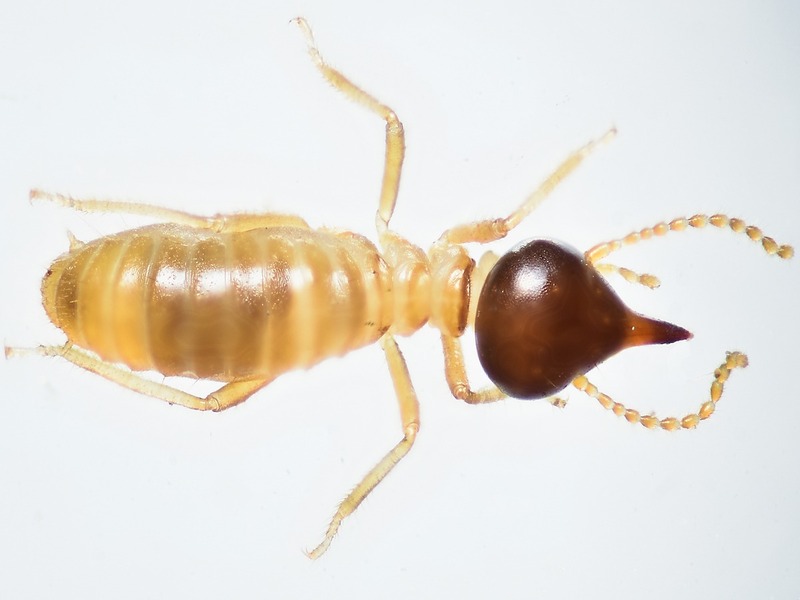 To avoid dampwood termites, homeowners should eliminate sources of moisture by diverting water away from the home’s foundation. 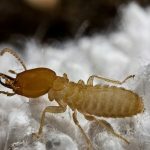 It’s important to repair leaking faucets, water pipes and AC units on the outside of the home as dampwood termites are often drawn to these areas. 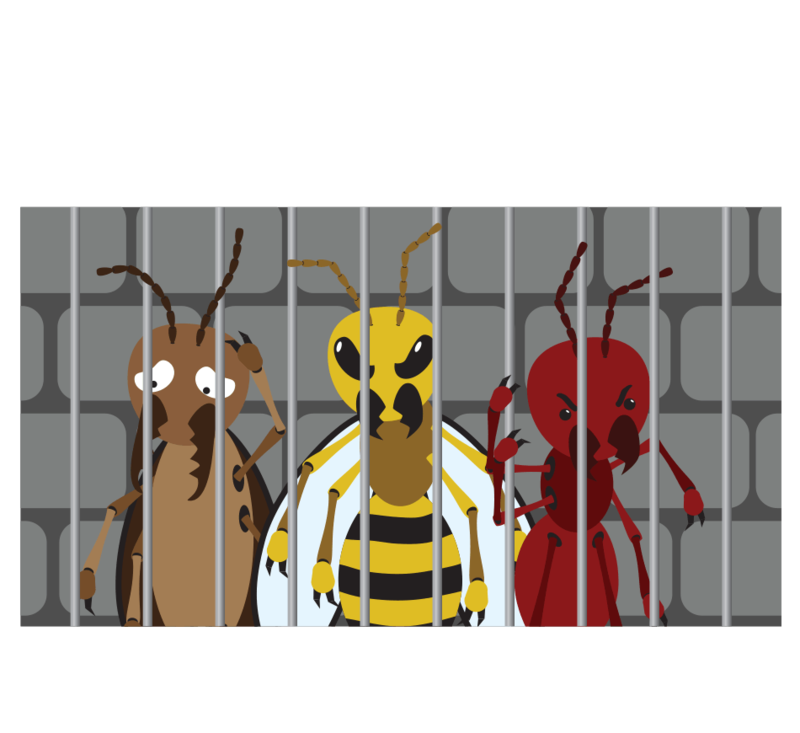 Firewood should be stored at least 20 feet away from the house. 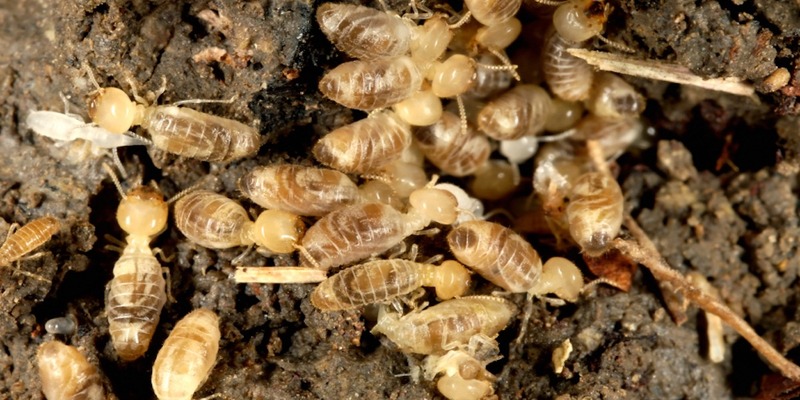 To prevent dampwood termites indoors, reduce humidity by properly ventilating crawl spaces, attics and basements.